We currently have six members on the Executive Council. Their profiles are listed below. Lewis Holden is a former Chair of New Zealand Republic and the author of The New Zealand Republic Handbook. He was also the principle spokesman for the recent Change the NZ Flag Campaign. He lives in Auckland. Savage is an union organiser in the aviation industry. Savage was one of the co-founders of the New Zealand Republic Campaign in 1994. He wants a country where all New Zealanders are empowered to participate fully in democratic decision-making. He is committed to improving the standard of public debate and to ensuring a political system based on fairness and transparency. He has dual UK/NZ citizenship. He has only one name. Dean is a Senior Lecturer at the Faculty of Law and Associate Director of the New Zealand Centre for Public Law at Victoria University of Wellington. He is passionate about ensuring that our public offices, institutions and civic identity reflect the New Zealand nation we live it - Kiwiness matters and that's why we need to have our own home-grown and independent Head of State. Dean also teaches and publishes on constitutional matters, including the monarchy and Head of State; his primary role in the campaign is advising on constitutional matters and the blue-print for change. Ngati Mutunga O Wharekauri, Ngati Ruanui, Nga Ruahinerangi and Te Ati Haunui- A-Paparangi. A descendent of Kahe Te Rau O Te Rangi who signed the Treaty of Waitangi at Port Nicholson. Mynetta represented New Zealand in fencing and captained the Oxford University fencing team. Peter is a former Deputy-Secretary of Foreign Affairs and Trade. He was New Zealand’s Ambassador to Germany and High Commissioner to Singapore and Samoa. He lives on Waiheke Island. 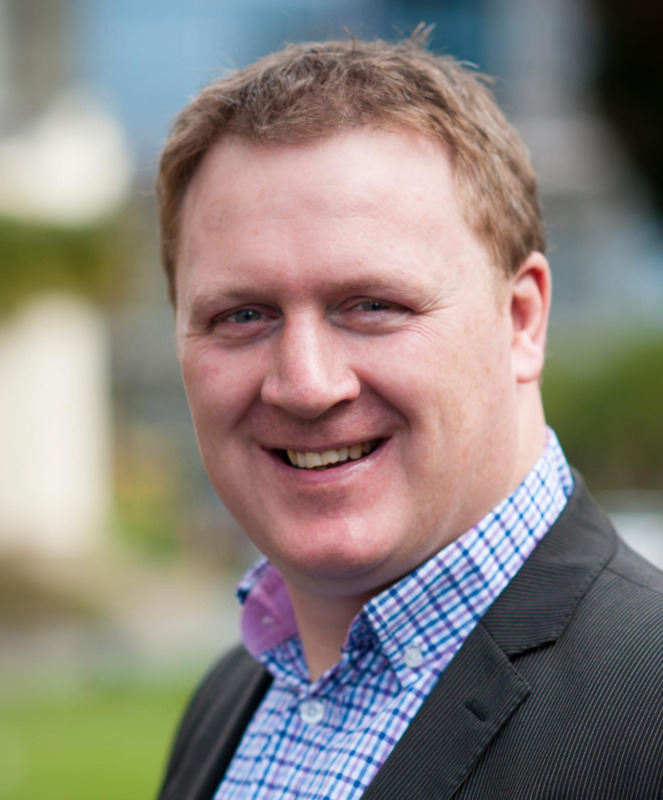 John has been a passive member of New Zealand Republic for five years. He became a member not long after having returned from a “geriatric” OE in Europe. The catalyst for John was being a kiwi in the UK and the realisation that their queen was also by default our queen – he'd never really given it much thought before. And, of course, once you think about it, it’s obvious – New Zealand’s Head of State should be an (ideally) elected representative of its people rather than those people being subjects of a foreign monarch. 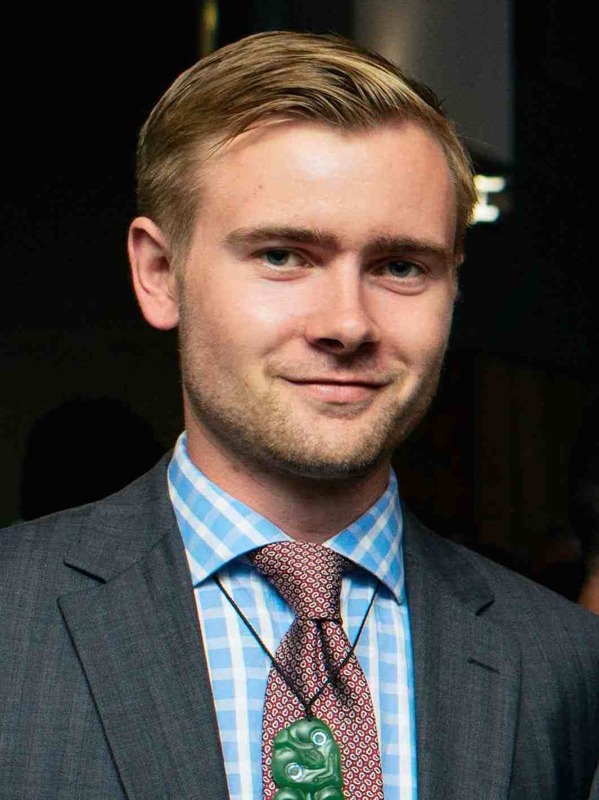 Originally hailing from Auckland, Harry has recently graduated from Victoria University, Wellington. He has been an advocate for the campaign for many years, and looks forward to the day when young New Zealanders can aspire to be our Head of State. Harry currently studies at the University of Sydney where he is completing a Master of Management. He has previously lived and studied in the United Kingdom.